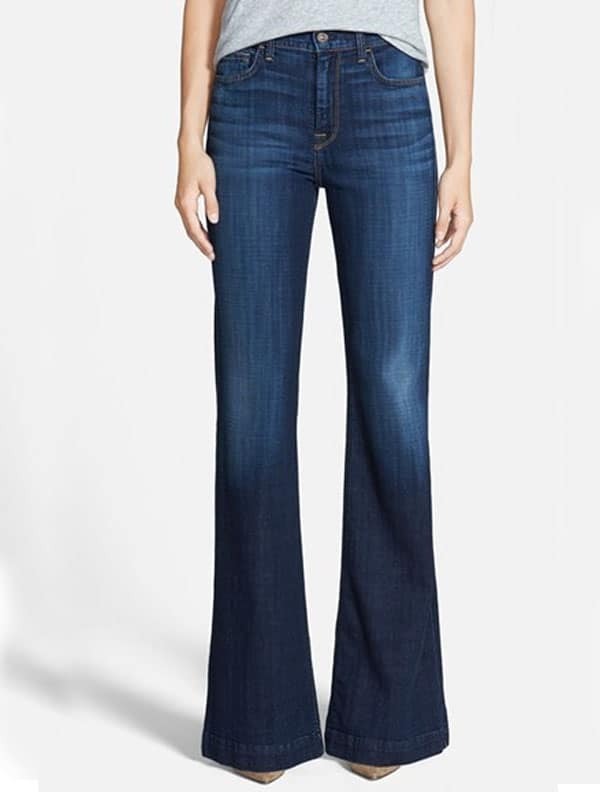 You don’t have to shut your skinny jean game down completely, but we do recommend making a little room for some bell bottoms in your life! It’s the trend that comes and goes, but never permanently leaves, because frankly, we’d miss it too much! Which is good news for those of us at Cowgirl, because we love anything that looks good with our boots – and flares and boots are basically the perfect combination. Yes…even better than peanut butter and jelly. Not sure how to wear them? Try out a pair of flares with a fitted graphic tee and your favorite fringe jacket this fall for a look that is so vintage-y, that groovy is literally the only way we can describe it. Even if it is a little cheesy.